Photo courtesy of Peter Marbach - http://petermarbach.com/ Ktunaxa elder Alfred Joseph serves as Chief of the Akisqnuk First Nation, which is located near the headwaters of the Columbia River where salmon used to migrate to before Grand Coulee Dam. 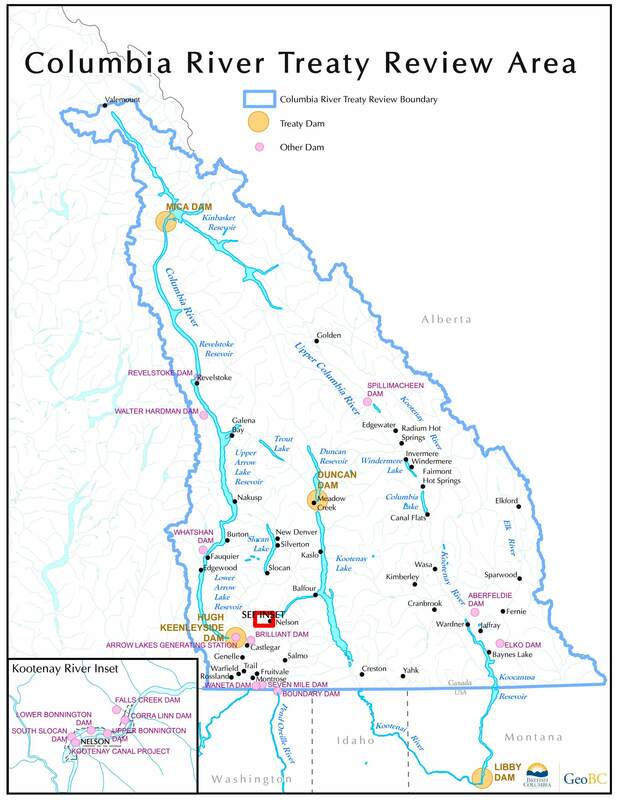 The Ktunaxa Nation has been shut out of the CRT negotiation along with the Okanagan Nation Alliance, the Shuswap Nation Tribal Council, and 15 Tribes in the U.S. But since the construction of the Grand Coulee Dam 1942 (which the Canadian federal government consented to), salmon have been blocked from their ancestral spawning grounds in the upper half of the watershed. Their absence has deprived upper Columbia ecosystems of valuable nutrients that salmon bring from the ocean and has caused hardship to Indigenous peoples, who historically relied on this resource.